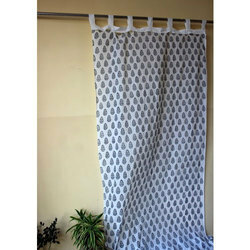 Providing you the best range of printed curtain, hand block print cotton flower curtain, hand block printed fancy curtain, mugal buta printed indian curtain, hand block printed curtain and zigzag hand block print pattern curtain with effective & timely delivery. 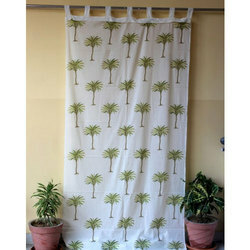 We are offering Printed Curtain to our clients. we makes in block printed Design with cotton Block printed fabric. our moto clints satishfucations. 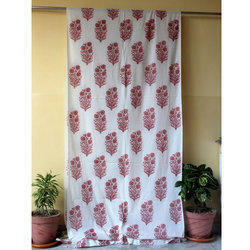 We are offering Hand Block Printed Beautiful Door Curtain. 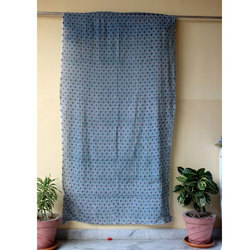 The Hand Block Printed Curtains provided by us are known for their aesthetically pleasing designs. These curtains are well known for their unmatched tearing strength. 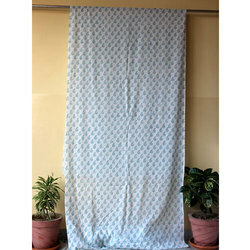 We are offering Hand Block Printed Door Curtain. 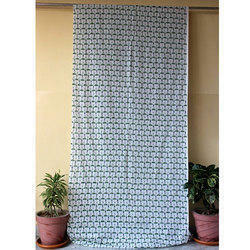 We are offering Beautiful Door Curtain. 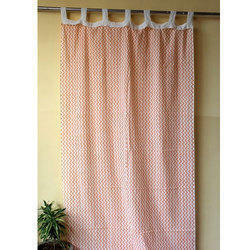 The Curtains provided by us are known for their aesthetically pleasing designs. These curtains are well known for their unmatched tearing strength. 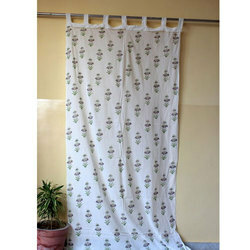 We are offering Block Printed Door Curtain. 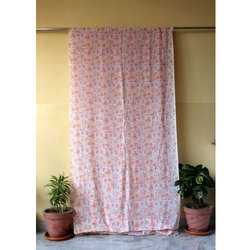 We are offering Hand Block Print Floral Print Curtain.The Hand Block Printed Curtains provided by us are known for their aesthetically pleasing designs. These curtains are well known for their unmatched tearing strength. Looking for Door Curtains ?